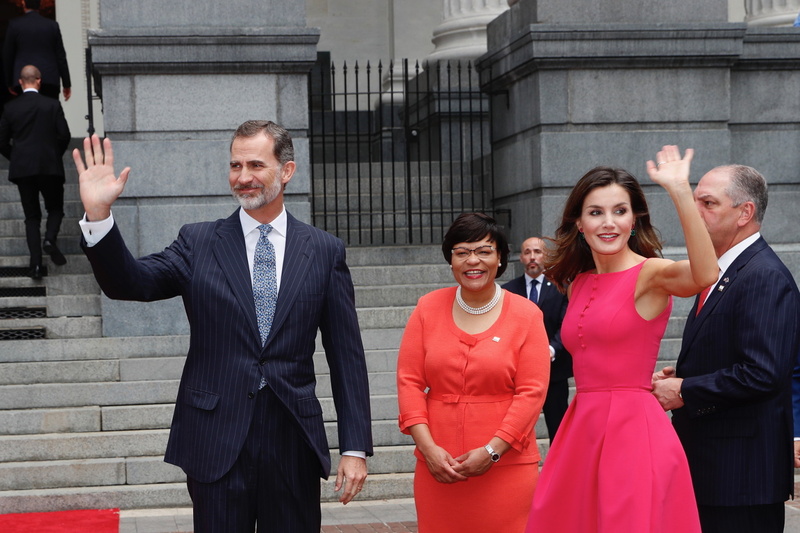 After a colourful welcome at the airport, King Felipe and Queen Letizia of Spain today started their 5-days official visit to the United States of America on Saturday. 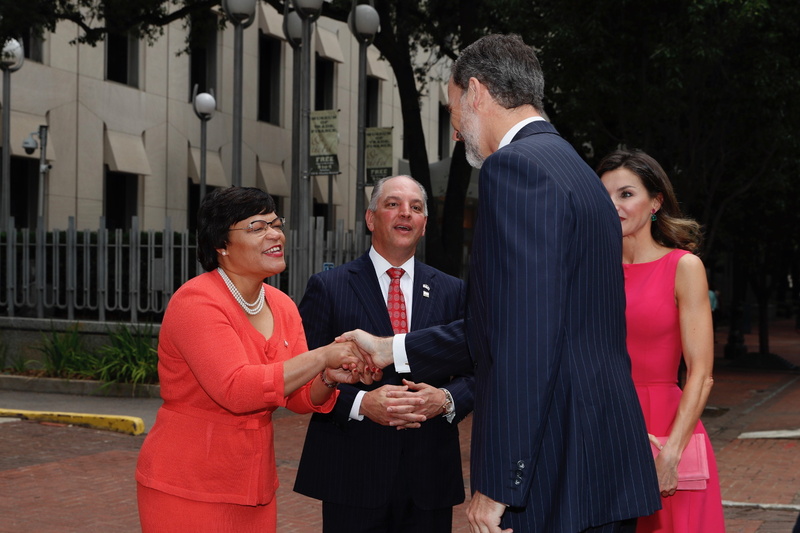 They were officially welcomed by the Governor of Louisiana and the Mayor of New Orleans at Gallier Hall in New Orleans. Gallier Hall is the historic headquarters of the City of New Orleans. 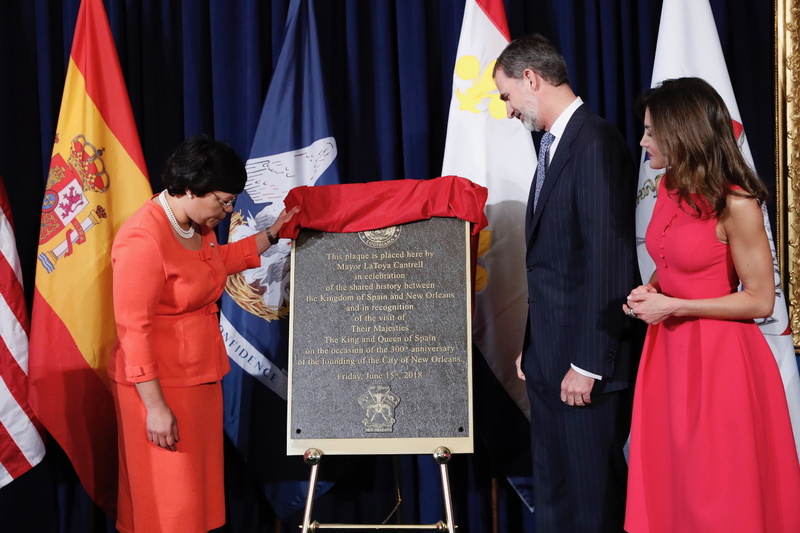 The building was originally designed to be the city hall of New Orleans by the architect, James Gallier, Sr. Construction began in 1845, and dedicated on 10 May 1853. 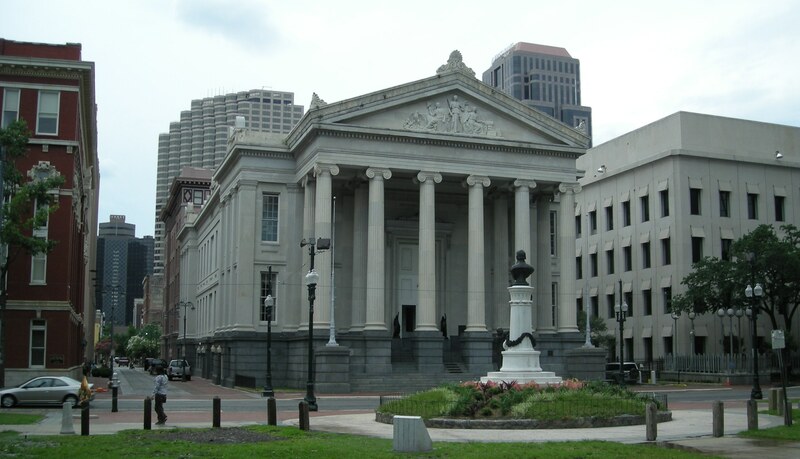 Gallier Hall is a three-story marble structure fronted by two rows of fluted Ionic columns in the Neoclassical style. It is one of the most important structures built during the antebellum period of the city. 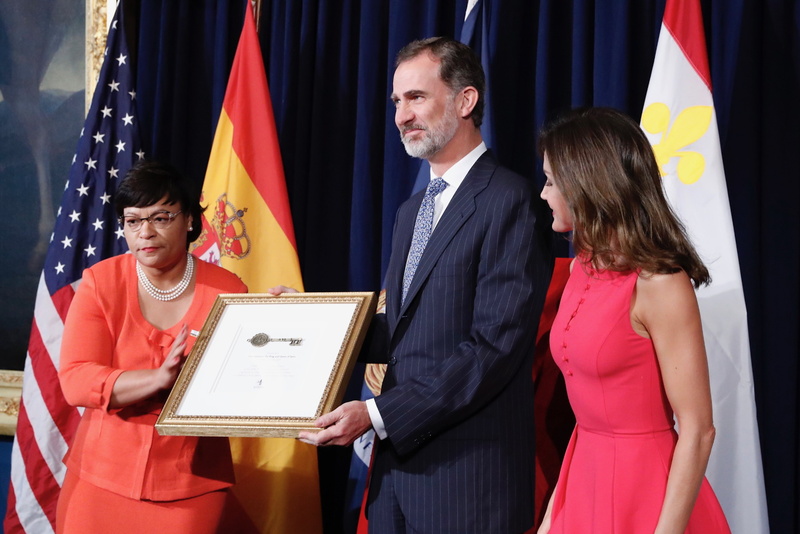 Welcoming the royal couple, the city Mayor presented the keys of the City to their Majesties. 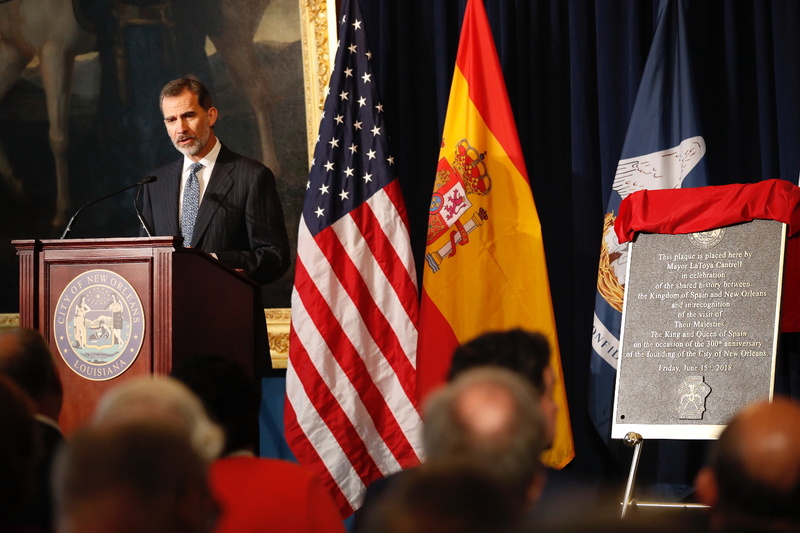 King Felipe discovered a Commemorative Plaque marking the royal visit. 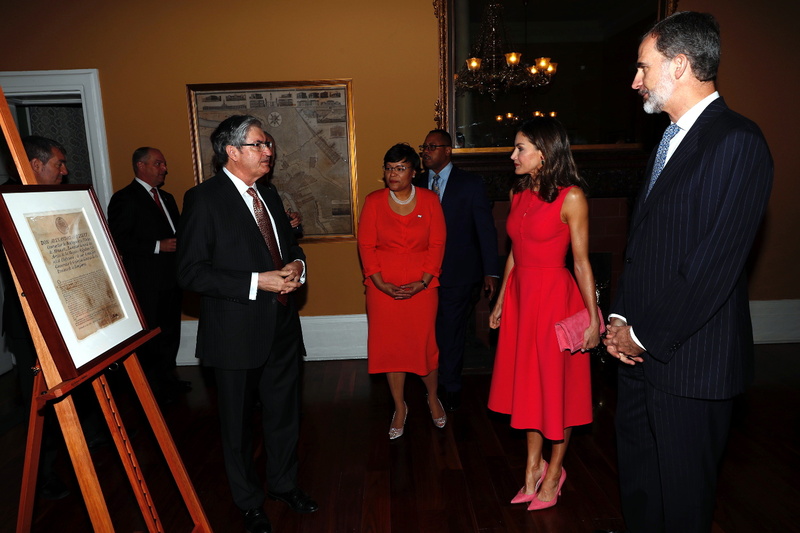 Before leaving, the royal couple toured the hall and viewed the historic memoirs exhibited in the hall. 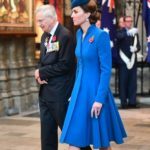 Next King and Queen will attend the lunch offered in their honour. 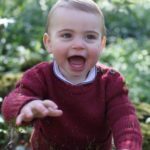 A video of the event posted by Spanish Royal Correspondent Franciso Paniagua. 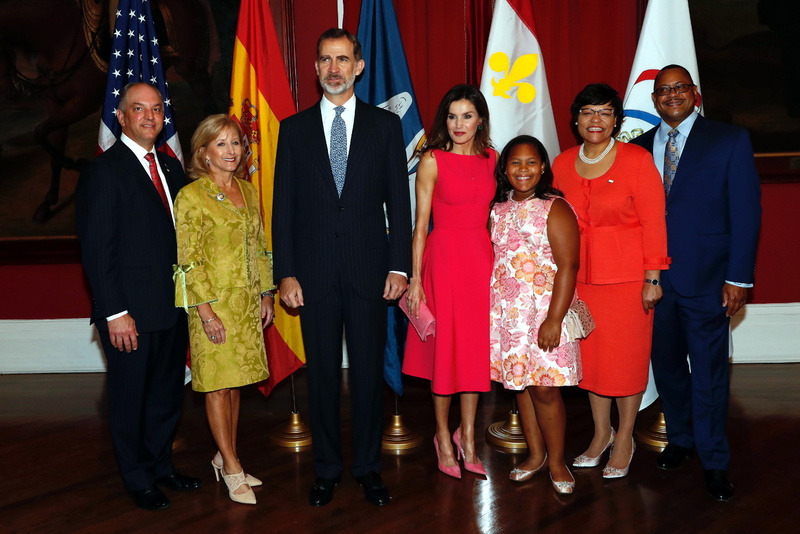 Royal Couple with Mayor of New Orleans and Governor of Louisiana and their families. 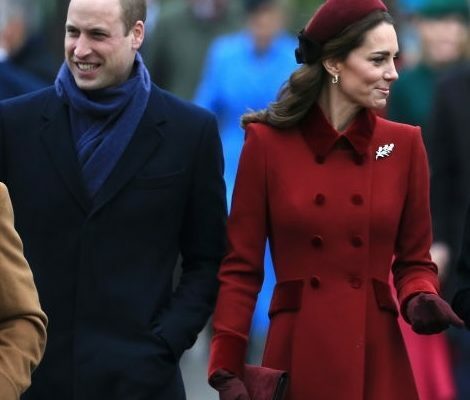 For the first part of the day, once again Queen chose a minimal and chic look. She was wearing a fuchsia fit and flare sleeveless bespoke dress from Carolina Herrera. The dress features buttons at the front with boat neckline. 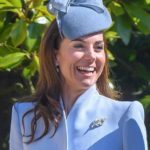 Queen paired the look with dusty pink accessories. She wore rose pink suede pointy toe pumps from Magrit. 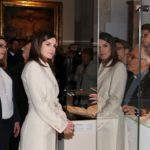 Letizia was carrying a matching Magrit pink suede clutch. 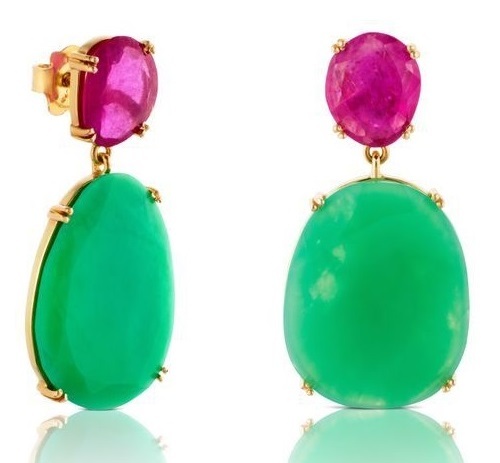 Her TOUS earrings finished the look.